FD Seattle was awesome. I’ve never been to Seattle and I really like it, minus the whole raining the majority of the time thing. We did touristy things and went to the Pike Place Market where we ran into Will Ferrell and Zach Galifianakis who happened to be in town apparently promoting their movie “The Campaign.” There was a HUGE crowd waiting for them and we just happened to stumble upon the whole thing and were lucky enough to be right there and snap some photos. From FD media to paparazzi. Bam. I was also able to get a ride along with FD driver Odi Bakchis during practice thanks to Andy Luk since my last ride along with Matt Powers didn’t turn out so great, haha. It’s pretty amazing being able to experience first hand what their view is like. 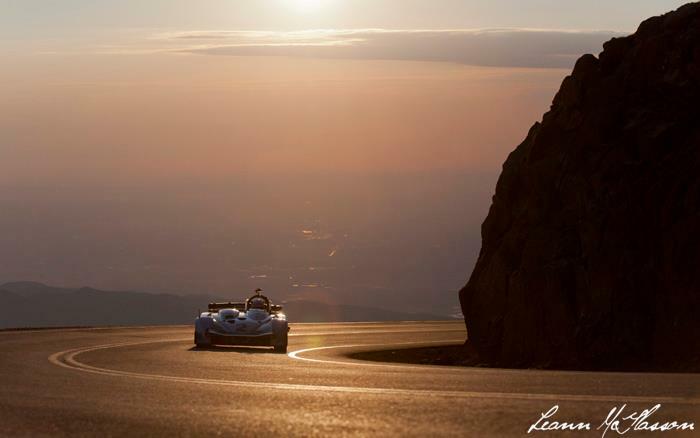 The Pikes Peak International Hillclimb. So amazing and yet such a brutal event to photograph. From getting roughly 2-3 hours of sleep during the night, to waking up at hours like 3AM and spending hours upon hours on a mountain where you experience everything from cold, rain, snow, and warm weather. However, when you come back with those shots, you realize how much it’s worth it. Maybe. On race day we were literally on the mountain for 19 hours, no joke. There were quite a few accidents and delays which prolonged the race and it also took about 2 hours to drive down the mountain with all the people. House hunting. I’m at a point where I need more room and a garage and a yard…and I can’t find that in an apartment. Even if I somehow did, the cost would basically be as much as a mortgage payment so why not put that payment towards something that counts, right? I’m excited but it’s kind of stressful and nerve-racking. Still hunting but we’ll see what happens. Finally, the E30. A lot has been in the works with it so this deserves its own post. More to come soon.